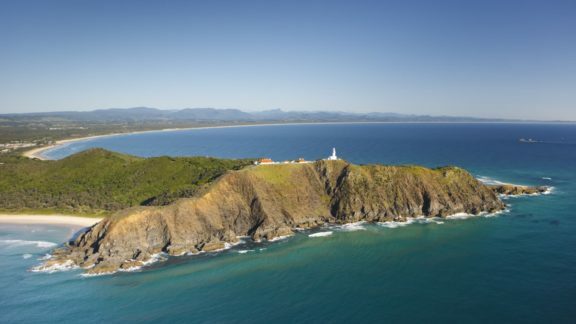 The Byron Bay lighthouse is iconic of Byron Bay, perched high on the headland overlooking the bay. Built in 1901 by Charles Harding, it stands on the most easterly point of the Australian mainland. It is Australia’s most powerful lighthouse after being converted to mains electricity in 1956. 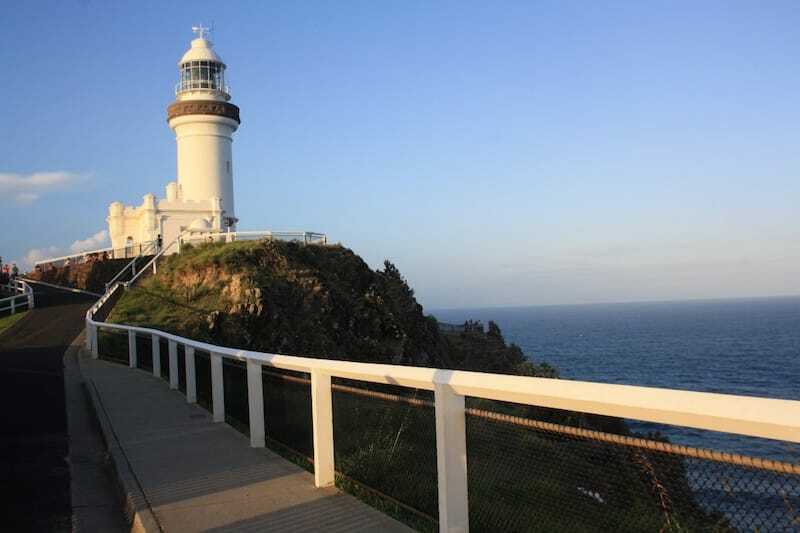 A visit isn’t complete without doing the famous Byron Bay Lighthouse Walk! Before you start out on your walk, make sure you have plenty of water, your camera is a must and if you’re as bad as I am in the sun, plenty of suncream for this hour long walk up to the lighthouse. Walk up to main beach and start heading right, well… towards the lighthouse, it’s hard to miss! After a gentle 20 min stroll I recommend you stop for a coffee at the Clarkes Beach Cafe, the views are to die for. Carry on another 10 mins and you will reach The Pass, a world famous surf spot. 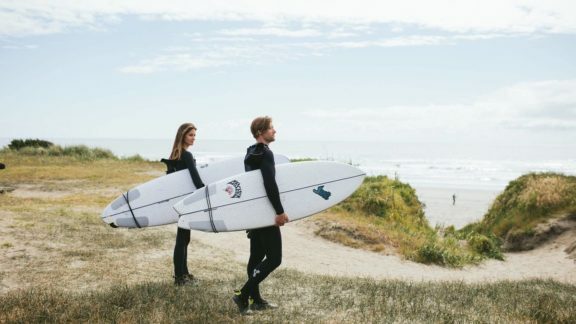 Take a walk up the steps to the lookout and watch the surfers in action. From The Pass you head off the beach and up and over a headland landing again at Wategoes Beach. This is where the rich and very lucky live in Byron Bay!! After admiring the beautiful houses and filling up with a little bit with jealousy, swing your head around and take time to soak up the views across the bay straight to Mount Warning. Before taking the next bit of the journey up the steps to the lighthouse, fill up on some water and juice from the van at Wategoes, and continue the trek up to the lighthouse. On this part of the journey, you’ll be walking through a conservation park which is filled with plenty of wildlife. Don’t be alarmed if you hear something rattling in the bushes beside you, it’s usually just a friendly lizard! When you reach “The most Easternly Point of Australia”, join thousands of past pilgrims and take a selfie next to the sign and check out the amazing view. Check out the best Byron Bay Beaches! 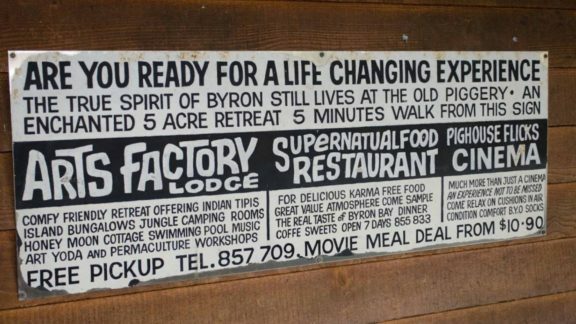 You’ve almost made it now, just a few more steps and you have made it to the Icon of Byron Bay. Take some time to look inside the lighthouse, soak up some history, get some souvenirs, or just relax with an ice-cream (best ice-cream in the bay!) and soak up the panorama! From the top you can see the whole of the township, bay and mountains. Turn your head the other way and you see down to Tallows, Broken Head and Lennox Head in the distance. 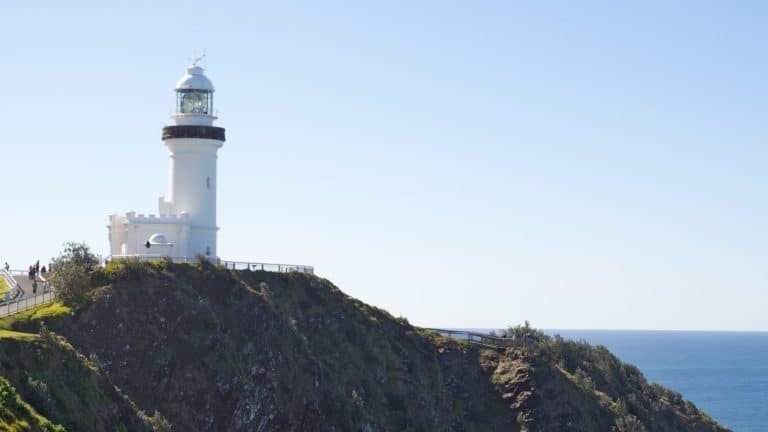 If you are in Byron Bay during winter time you can also take part in some whale watching where you can witness the epic whale migration from the lighthouse. You’ll see plenty of humpback whales breaching which is a spectacular thing to experience. Also all year round you can usually catch pods of dolphins in the water. And if you really have a keen eye you might be able to spot the odd green turtle or two! 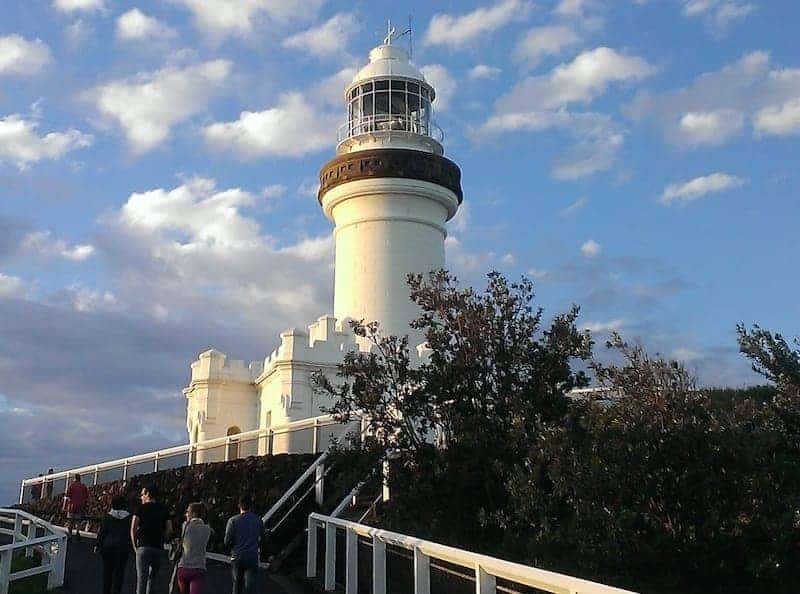 Well you did it, the world famous Byron Bay Lighthouse Walk and wasn’t it worth it? 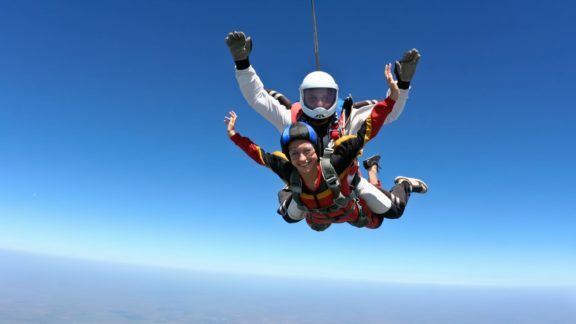 Just don’t forget to take your camera and of course your swimmers for a cooling dip on the way down. Going at sunrise is pretty damn special too! Need a place to stay in Byron Bay? Try the Arts Factory Lodge or Nomads Byron Bay.